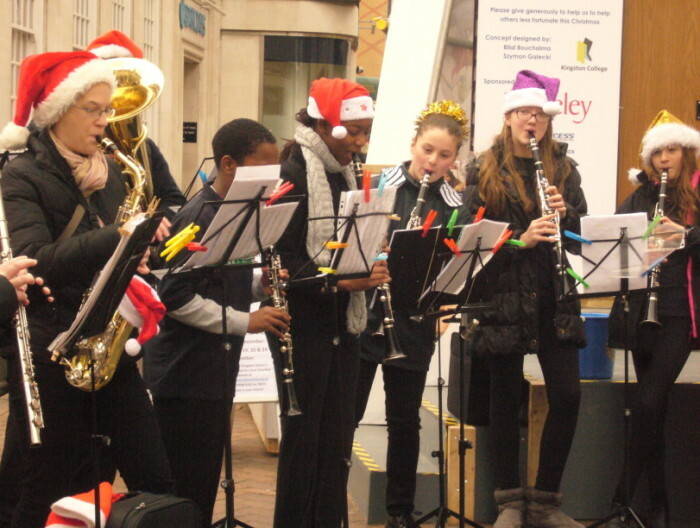 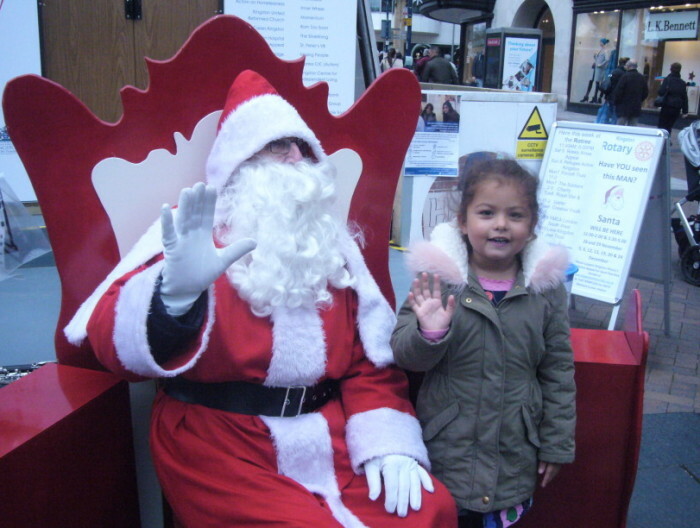 Santa will be appearing in Kingston over the Christmas period – dates to be published shortly. 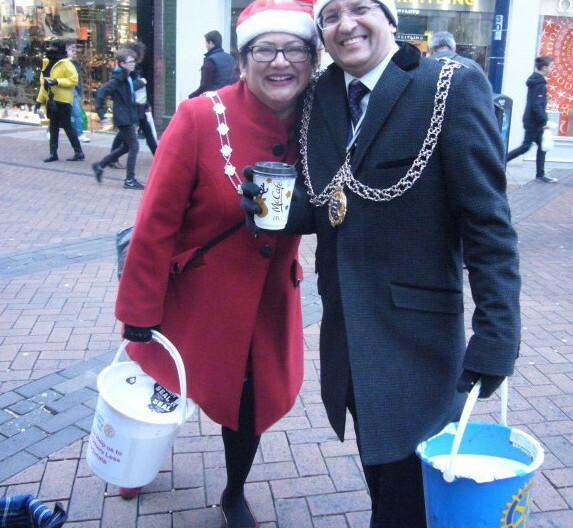 Our sleigh visits the Kingston streets on the run up to Christmas, children and some adults all love to wave at Santa. 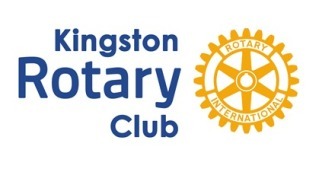 All this has been made possible by the generosity of a long list of support for the Rotary Club of Kingston, Christmas Appeal Team in time, labour, materials and donations of individuals and businesses located or working in the Borough…so a big big thanks goes to all of them.